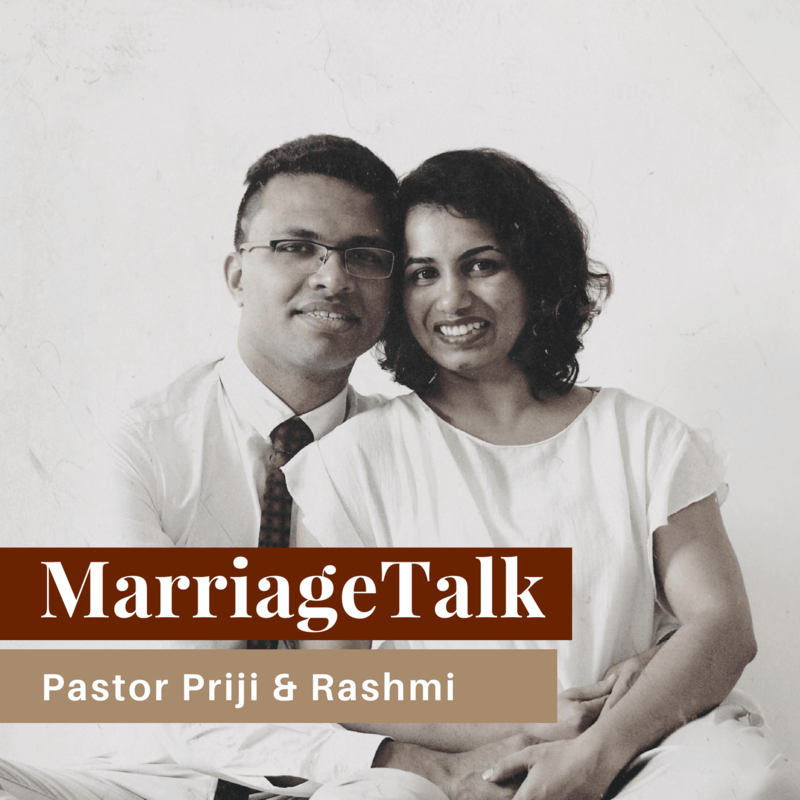 Pastor Priji, on this podcast converses with Pastors Vijay and Virginia Belola on how to prepare for marriage and to discern God’s will in making the right choices. Pastor Priji Varghese: You pastor a church of very young people. According to you, what are some of the challenges young people face before entering a relationship? What are the questions they ask? Pastor Virginia Belola: One is that they do not know how to celebrate being single. Mostly due to peer pressure, they think being single is a problem. They do not realise it is a privilege because at this time you can be easily focussed on God. Pastor Vijay Belola: We had sessions about celebrating singlehood where we dealt with questions regarding relationships. Some of them even walked away from ungodly relationships. It gives them more understanding. The notion of being incomplete without a partner is shattered by the truth. It is two people complete in Christ who come together in a fruitful relationship. Pastor Priji Varghese: How can we help those young people who are single and struggling to feel secure, to feel complete in Christ? Pastor Vijay Belola: The first thing is to not search for that love in a person other than God. Perfect security is found in Jesus. None of my mistakes can take me away from that relationship. We have to be secured in who we are in Jesus. Pastor Virginia Belola: There is a lot of pressure from friends and family which changes the person and they become suddenly aware of their singleness and constantly after that search for a partner. They should stop making life about that search. Adam and Eve were made separately. Adam was given his lot of responsibility and then when Eve was made, he was put to sleep. They both saw God first before they met each other. Any foundation, less than God, is not a strong one to depend on. Pastor Priji Varghese: They must focus on their calling in God. When do you think a person is ready to enter into a relationship? Pastor Virginia Belola: It is not age bound. It has to do with maturity. One should be ready to manage a house and someone else other than themselves. You must be ready to accept that the person is as imperfect as you. Pastor Vijay Belola: We have to build the marriage every single day. It is not about just celebrating the good but also improving the bad. Both the husband and wife must work on each other and for each other for a good marriage. Pastor Priji Varghese: If a person is ready and mature and finds someone attractive, how can they differentiate between infatuation and genuine love? Pastor Virginia Belola: Time plays a big factor in finding out the genuineness of your affections. Secondly, lay your emotions at the altar. Lay your emotions aside and see the person for who they are to know if you’re truly in love. Most importantly, depend on God to lead. 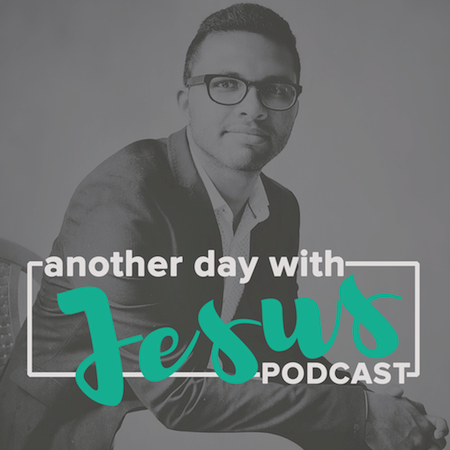 Pastor Priji Varghese: How can we help people see clearly when they believe the relationship is from God when, as a pastor, we can see it is possibly not? Pastor Vijay Belola: We must not fight personal convictions. We must respect it. There are prophecies and dreams and God is constant. If He speaks to a prophet about your partner, He will speak to you as well. It can only be clear depending on your walk with God. I’d rather listen from God than someone else. When Virginia told me God spoke to her, I said I would pray about it, but didn’t. When I realised I promised to pray and it would be wrong if I didn’t, I asked God to lead me and show me because if it is His will, I do not want to miss it. What gave me confidence to say yes was the confirmation I received from the Word of God. It was not driven by emotions or prophecy or dream, but from the Word. The Word drives away every doubt if any. No matter what dreams you receive, go back to the Word. Pastor Priji Varghese: Unless your walk with God is steady, you can’t go on. Do you believe there is only one person for you? Pastor Virginia Belola: There is no model relationship. God is not going to give us all the same story. However, I don’t know if there is only one person for everybody but I do know that God will work everything out for good. Pastor Vijay Belola: There are many non-Christian families whose marriage is beautiful showing that God honours marriage. Biblical principles honoured in any family, makes it blessed. Pastor Virginia Belola: In our time of courtship, I constantly asked God if I placed him above Him. Everything else may be going right, but if your relationship does not honour or draw you closer to God, it is not worth it. Pastor Priji Varghese: That is a good way to keep ourselves checked. There is definitely someone for you. Pastor Vijay Belola: A man of God said, you run with God as fast as you can as far as you can, and when you have run a distance, you look around. When you find out someone who has run as far as fast, you know whom to get married to.